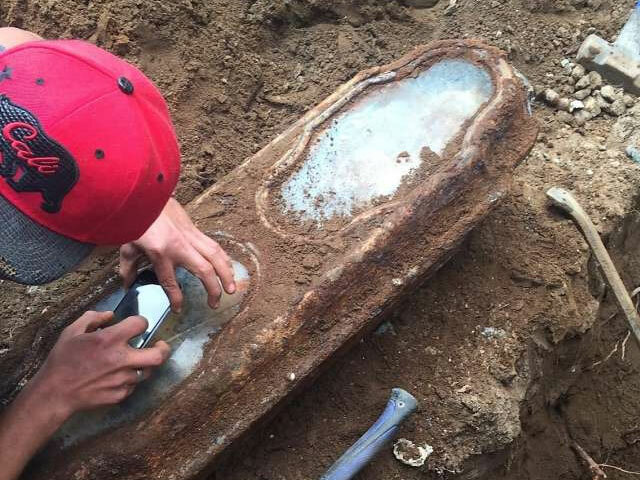 A coffin containing the body of a young girl who died 145 years ago was found beneath a San Francisco home where the Odd Fellows cemetery used to be. 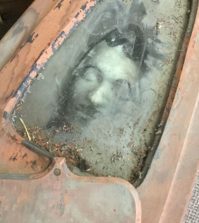 The SFGate reports that on May 9, while renovating the garage of a San Francisco home, workers made a strange discovery beneath the concrete. 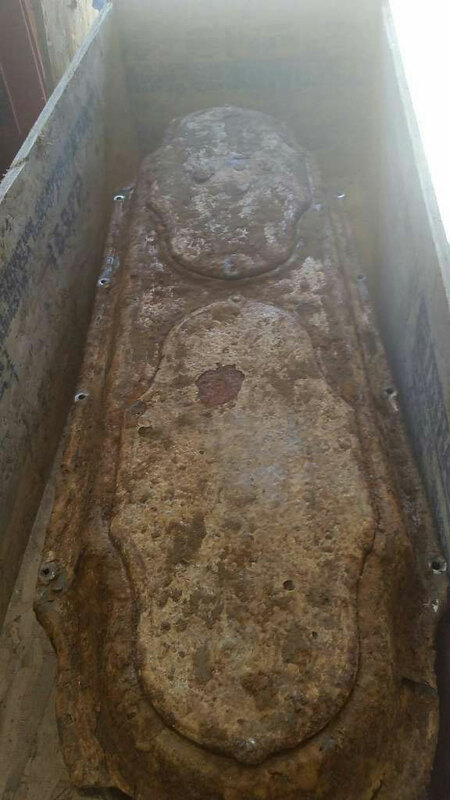 In just about any other city, finding a coffin might have been startling. In San Francisco, the city that evicted it’s dead in the early 1900s to free up valuable real estate, finding bodies forgotten during the relocation probably isn’t all that uncommon. 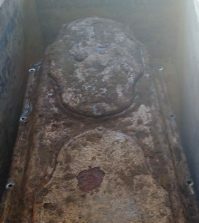 The coffin, made of lead and bronze, contains the well-preserved but unidentified remains of a young girl estimated to be three years old. The house sits upon land once occupied by the Odd Fellows Cemetery, whose 30,000 inhabitants were moved to the nearby town of Colma in the 1920s and 30s. 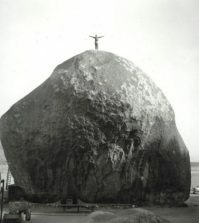 The cemetery was active between 1830 and 1860, placing the girl’s death at about 145 years ago. 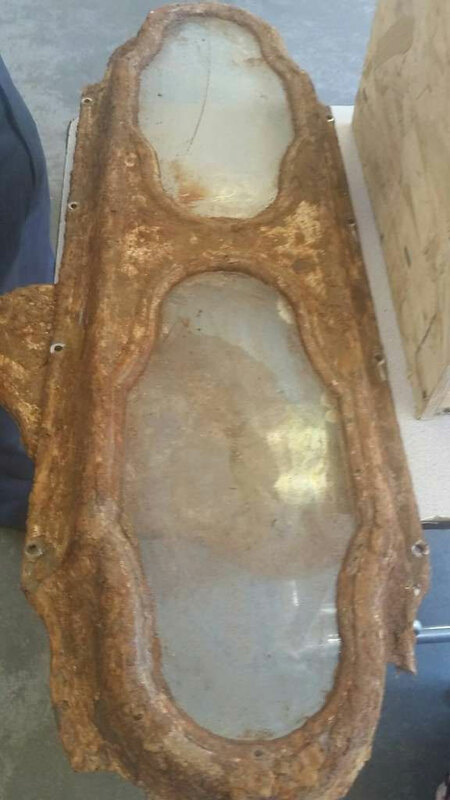 The small coffin has two built-in windows, through which the girl’s long golden curls are still visible. She was buried in a white dress, and is holding a rose in her hand. Lavender flowers are weaved into her hair, and also into a cross placed over her heart. Eucalyptus leaves are placed by her side. The city denied any responsibility, leaving the homeowners to deal with the remains, with quotes of $7,000-$22,000 for reburial. 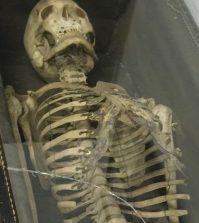 While many of us oddities enthusiasts no doubt think this would make a great centerpiece in our collections of artifacts from the country’s early fraternal societies, the homeowners aren’t nearly as demented. They wanted to do the right thing, but couldn’t afford the bill. They reached out to the Odd Fellows, who have agreed to provide funding for the girl to be reburied in Colma. San Francisco’s Odd Fellows Cemetery c.1900. 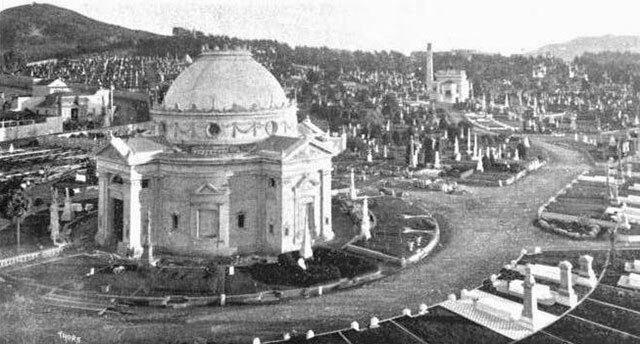 The Columbarium (foreground) still stands today. 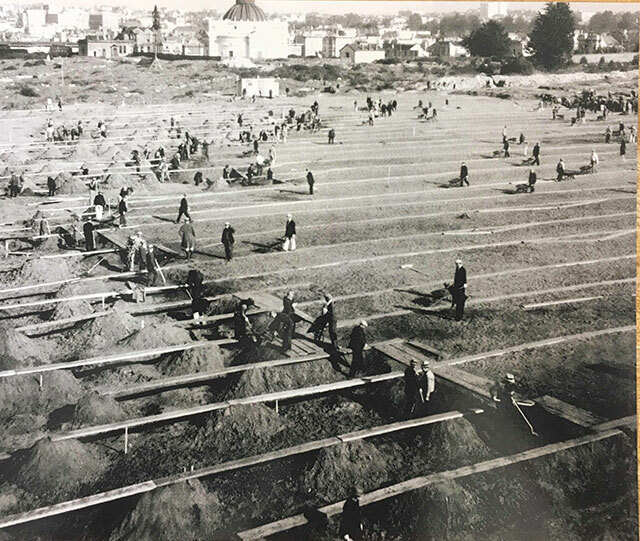 Workers exhuming graves in the Odd Fellows Cemetery, 1933. Inhabitants of the original cemetery were interred in the private Greenlawn Memorial Park. 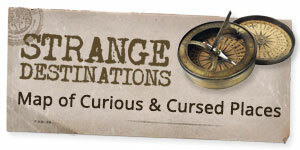 According to their website, their office still has the interment records dating back to 1865, so hopefully the girl’s identity can be discovered.